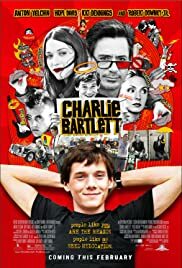 Charlie Bartlett: Thank You. Thank you very much. Thank you. How you all doing tonight. It's great to see all of you here. My name is Charlie Bartlett. Q: What game(s) was Kip Playing?
" No matter how bad things are for you, there's always someone worse off "